These conversation heart sucker holders are a cute option for gifts at school, as pencil or sucker holders or as hanging ornaments to decorate your home. Listing is for a set of 6 designs – if you want more than one set please enter the quantity when ordering. These are approximately 3″ x 4″, not including the ribbon. 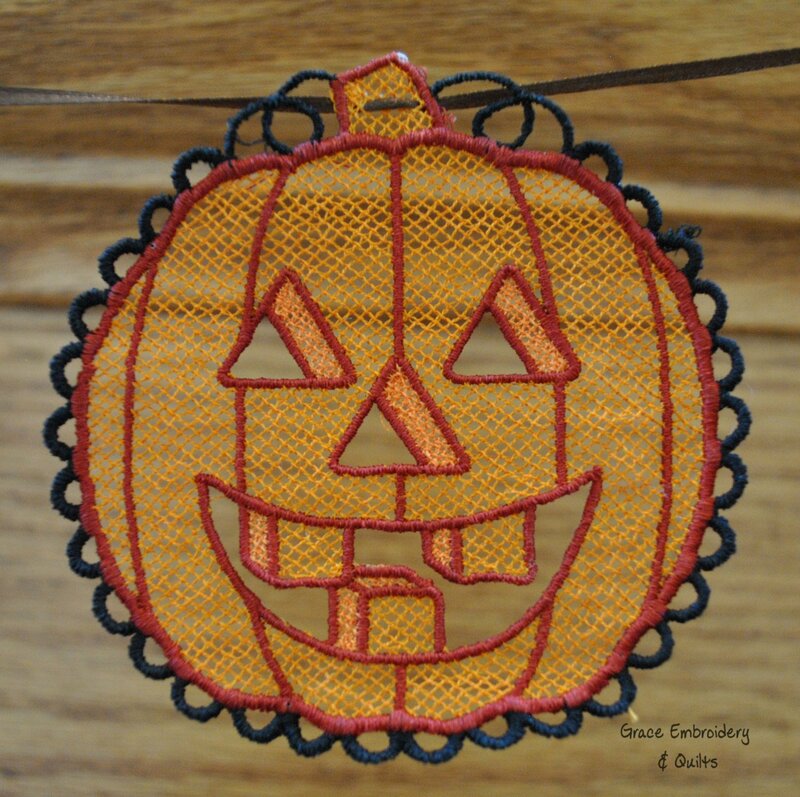 Ribbon and thread colors will vary depending on what is on hand and may not exactly match the picture shown. 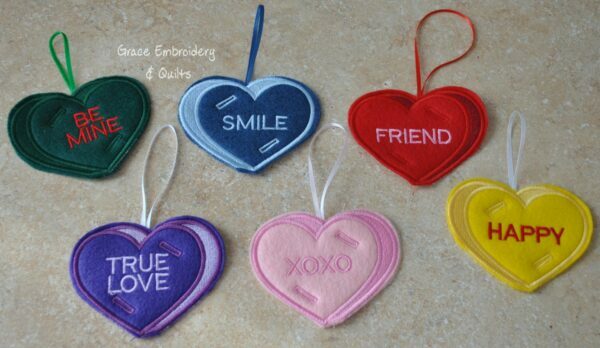 If you’d like a specific color heart, please list it in comments when you order. You will receive a mix of colors and all 6 sayings with your order. 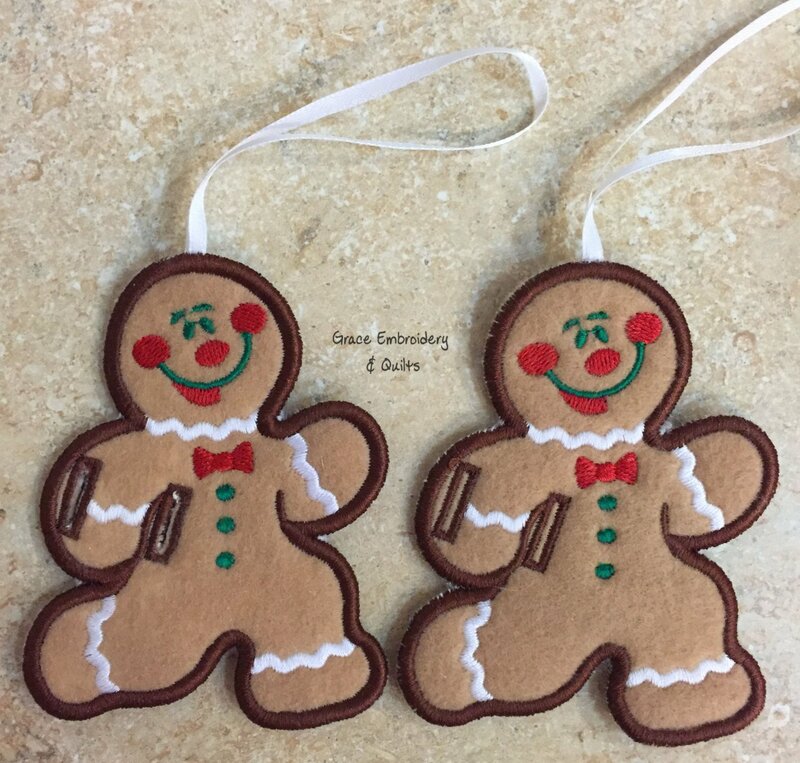 If you’d like a different type of gift, this can be done with a magnet, no ribbon loop and no holes for the sucker, or as an ornament with a ribbon loop but no holes. Please select the option you’d like when ordering.